What's inside a Premium subscription? 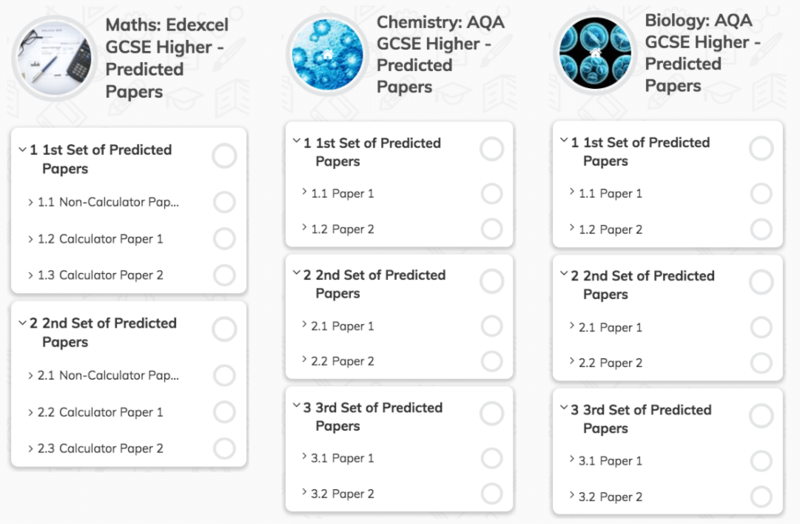 The predicted papers are designed to boost your grades. Our experienced team has designed these exam-style papers on historic patterns & the exact syllabus to give you the perfect head start on your exam prep. It's the ideal way to prepare for the exam & improve your knowledge of the test and the syllabus. Inside each of these courses you will find multiple sets of papers providing a tremendous amount of new exclusive content. This is really the kind of stuff you want to go through before your exam to truly test your knowledge. HyperLearning is the next generation of Seneca courses - named by some students as "Seneca on Energy Drink". They are the most entertaining & efficient way to boost your grades. With new and exclusive content it will really be your unfair advantage in preparing for the exams. If you want to take your knowledge to the next level, or quickly revise new content, then this is the way to go. To really get you to that top grade you want to practice the toughest topics and go into the more detailed questions. 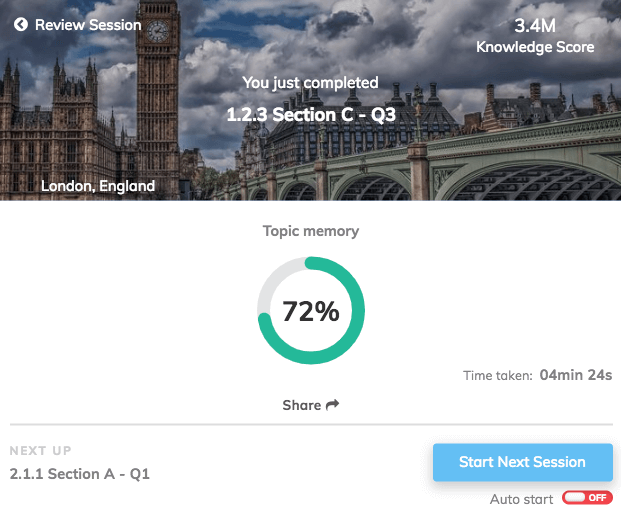 The Premium Knowledge courses now got you covered. We created dedicated courses specific for students aiming at 7-9s on GCSE or A-A*s on A Level. The sections cover both new exclusive theory as well as questions that are much tougher than the standard courses. Studying these sections will really test and improve your detailed knowledge of the various subjects. Ready To Boost Your Grades?